Should I take my website offline for summer? Each December, online sales skyrocket. Retailers are busy promoting their products and shoppers are busy buying them! 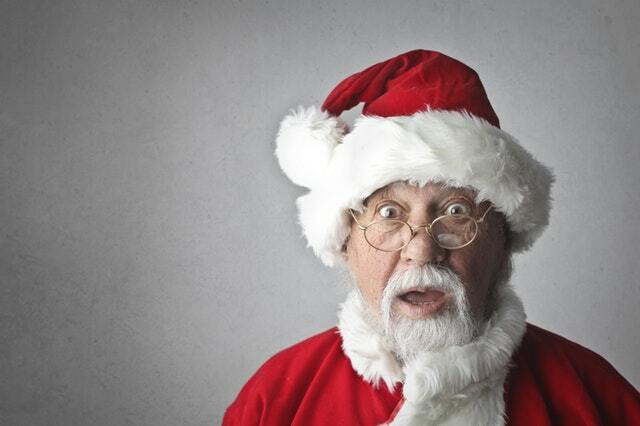 To ensure your website doesn't miss out, having a Christmas marketing plan is essential. In one of our latest articles, we're sharing with you ten things you'll need to organise so your site is ready to sell out! In the lead up to Christmas, social media and email goes mad with everyone promoting their products. The trick is to present an offer so attention-grabbing that it is irresistible. But how exactly can you do that? By offering something no one has ever done before (or that your customers have never seen). 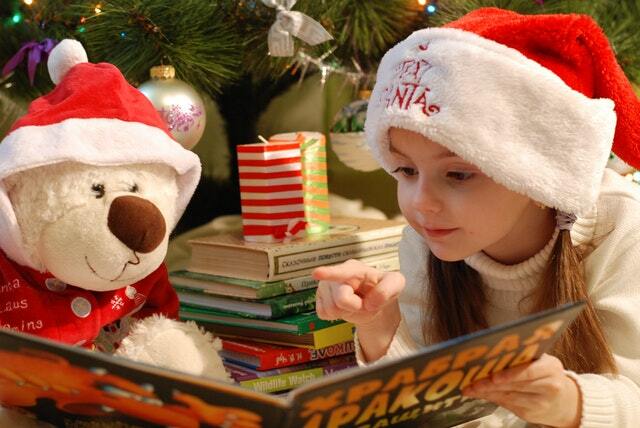 Take a read of our article for seven unique ideas to help promote your business this Christmas. Our elves have been busy checking out all of the websites hosted and built with the Website World CMS to bring you this amazing list of NZ Christmas gift ideas! Now you can say we really do it all - we've even sorted out your Christmas shopping! 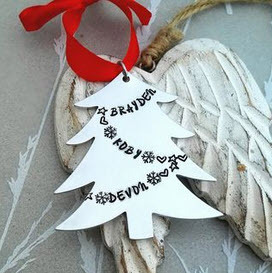 KJDesigns has some delightful Christmas tree decorations, Santa Keys and a Christmas locket to give to someone special! 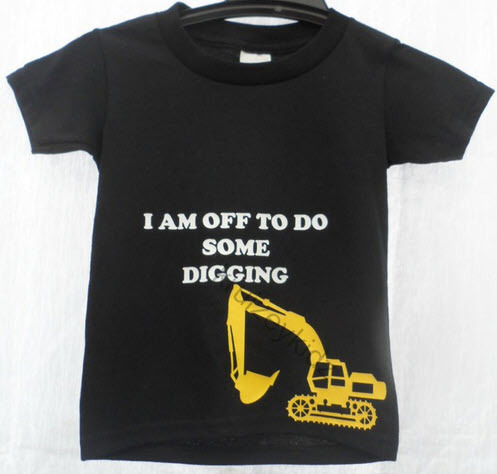 Kruizey Kids have plenty of wonderful handmade children's clothing for your little ones this Christmas. 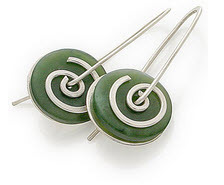 Gift Guru have in stock many beautiful pieces of greenstone & NZ themed jewellery. 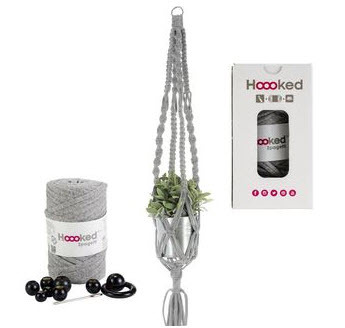 They also have a large range of great homeware too! 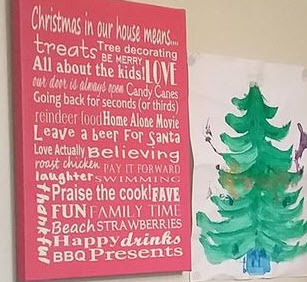 Design By Morris & Co have a lovely range of customised wall art, including Christmas themed options. Mollies Make and Create have a selection of adult and kid's craft kits, perfect for giving as gifts this festive season. 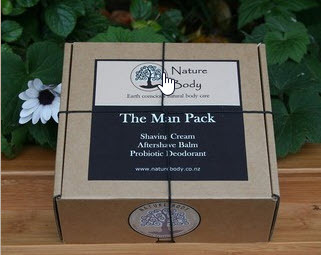 Nature Body have a beautiful range of gift packs for Christmas, including this special one just for men! 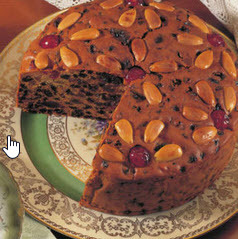 From Christmas cakes to shortbread, mince tarts to cake pops, Cake and Bake Kiwi have got your festive food sorted! 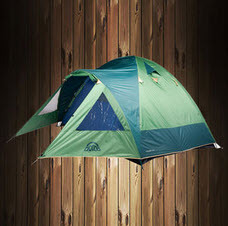 Grab everything you'll need for a family Christmas holiday (tents, fishing gear, apparel) from The Wild Outdoorsman. Should i take my website offline for holidays? The short answer is no. It will hurt your search rankings if you take your website offline, even for a short period of time. If you are going on an extended holiday, it is best to advise closure or delivery times as a message in the shopping cart, or to disable the buy buttons in the settings. Can't you just smell the coffee! 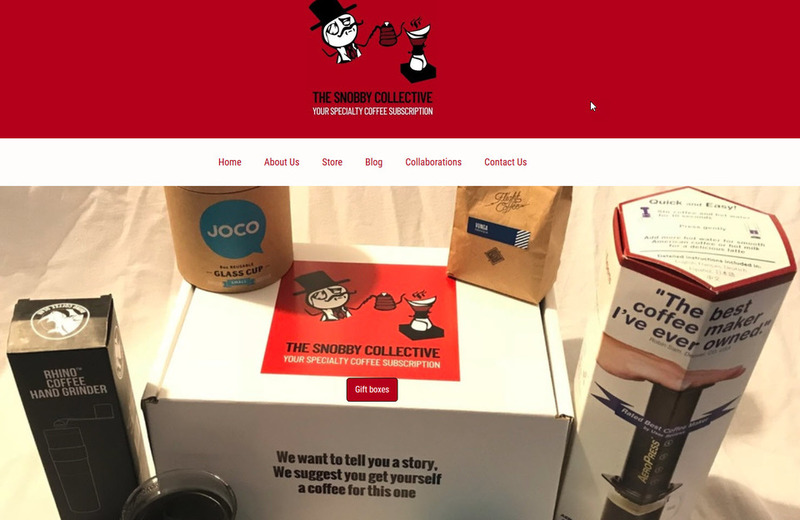 The Snobby Collective have created a great site to sell their monthly coffee subscriptions from! 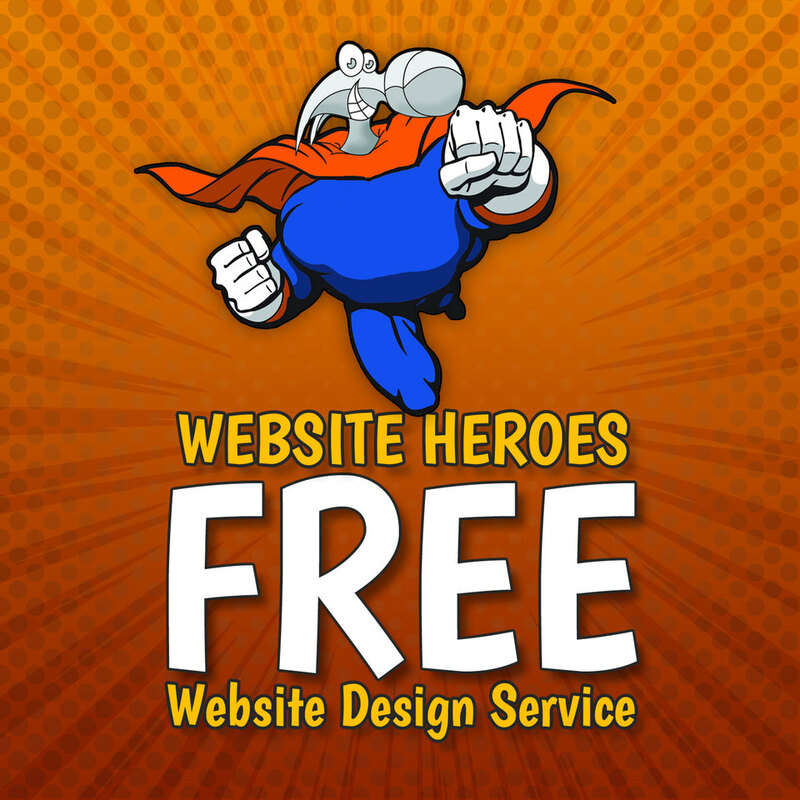 The site has some wonderful branding, is crisp and clear - well done! It's also yet another amazing Christmas gift option too. Take a look here. Changes to the way google maps are generated and cached. Maps are now saved and served as an ordinary static image. Google address auto complete has been disable from checkout. User feedback was that Google was not delivering quality results, and sometimes lost unit information entered by the customer. Google also now charge for this service. After surveying our facebook members we decided to remove this service. We are now investigating other ways to provide address verification via NZ Post or other APIs. Unit numbers were temporarily added to checkout, but we have now removed those as confusing to users. Voucher and Promo Codes now better support deep category tree filtering, so that a high level category now applies to sub categories automatically. Product recipes (Combo products) now supports product variations in the recipe. Product options now ordered as Size - Color - Style. Custom forms with persistent data now available. If you have any other suggestions for system updates, please let us know.